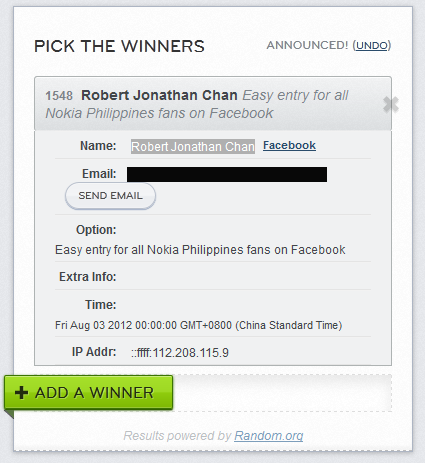 Congratulations to Robert Jonathan Chan for winning! 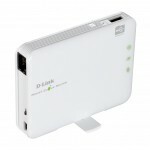 We’ll send an email, Facebook and/or Twitter DM to you within the day on how you can claim your prize! If you’re from Manila or nearby province like Bulacan or Cavite, we will request you to visit us at our office in Makati to claim your prize! Ready your best-duck-face pose too when you claim it! Again, on behalf of Nokia Philippines and Gadget Pilipinas, Mazel Tov!